The drama-plagued AviWorlds grid is back up under its previous ownership with a new domain name, and a new business model. “This will not be a commercial grid and you can only enter by invitation or referral,” grid owner and founder Alexsandro Pomposelli told Hypergrid Business. He is also known as Alex Ferraris in-world. But the grid is hypergrid-enabled, he said, and people can teleport in via hypergrid to aviworlds.us:8002. The grid is hosted on Pomposelli home-based server, an eight-core system with 32 gig and 100 MBPS of upload speed. AviWorlds has a history of dramatically changing its business models. It’s getting a little hard to keep track, but I’m going to say that this is the eighth incarnation of AviWorlds, which has a history of coming back from the dead. And this is the sixth time, by my count, that the grid has turned on hypergrid connectivity. 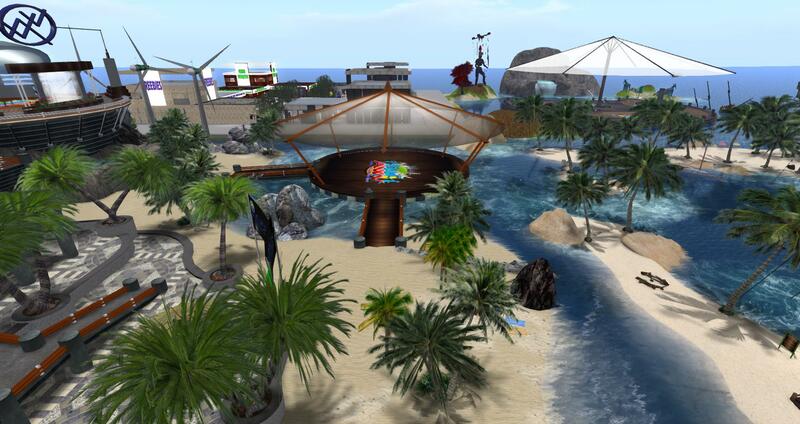 In the past, AviWorlds’ hypergrid connectivity hasn’t lasted long — even though, according to a recent OpenSim hosting survey, 81 percent of respondents said that the hypergrid was their favorite feature of OpenSim. At the time, Pomposelli said that the important statistic wasn’t the 81 percent who appreciated the hypergrid — but the 19 percent who didn’t. 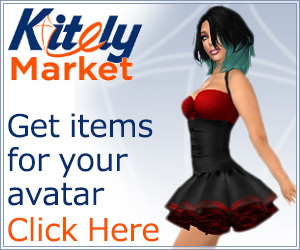 “Which is probably composed of shop owners,” he told Hypergrid Business.